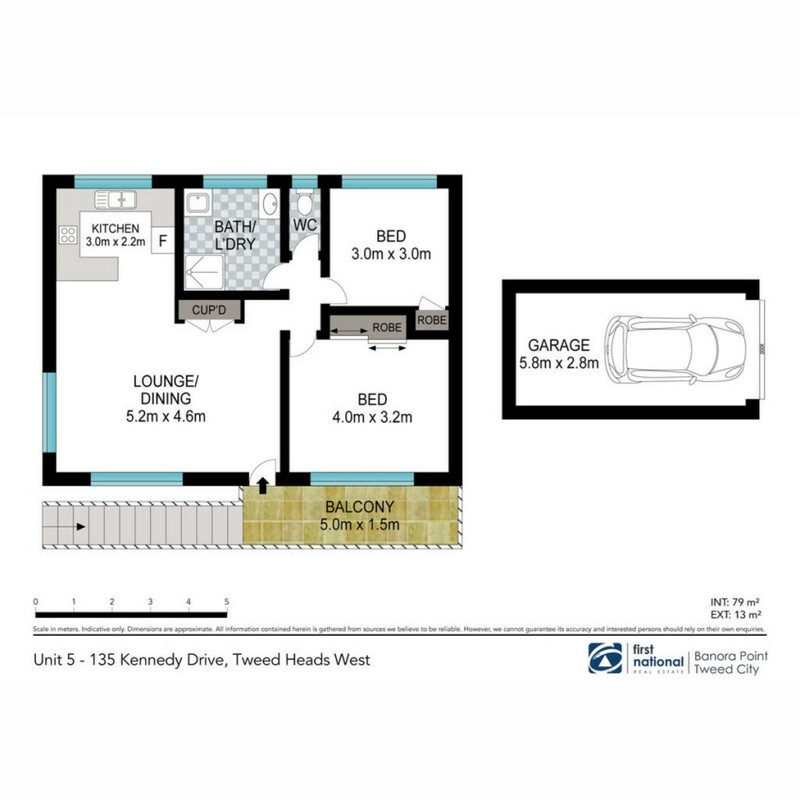 Situated in a small block of only 8 properties with 2 street frontages in the highly desirable location at the most eastern part of Kennedy Drive in Tweed Heads West lies this spacious top floor apartment with only one adjoining neighbour. * Less than 5 minutes to Southern Cross University and Coolangattas beaches. If you are planning to inspect this apartment, the easiest access for parking is from Morley Street.